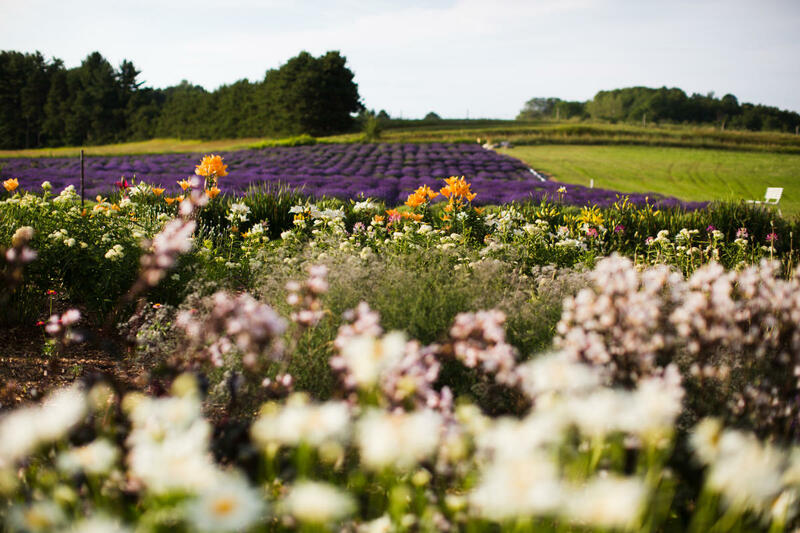 The Secret Garden at Brys Estate consists of over 6,000 lavender plants, a seasonal fresh flower garden, strawberry patch, blueberry patch, sunflower field and more! 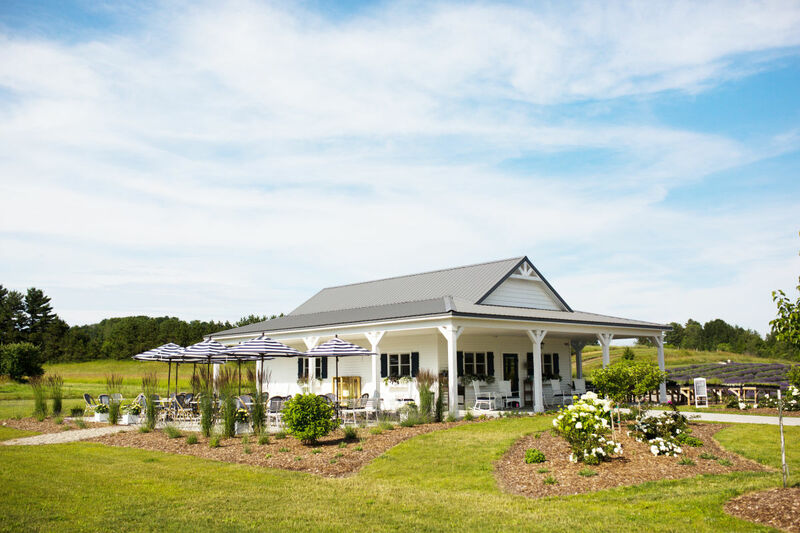 Guests can enjoy strolling the garden, picnic areas and browsing a variety of handmade lavender products in the farmhouse-inspired garden shop with a wrap around porch. 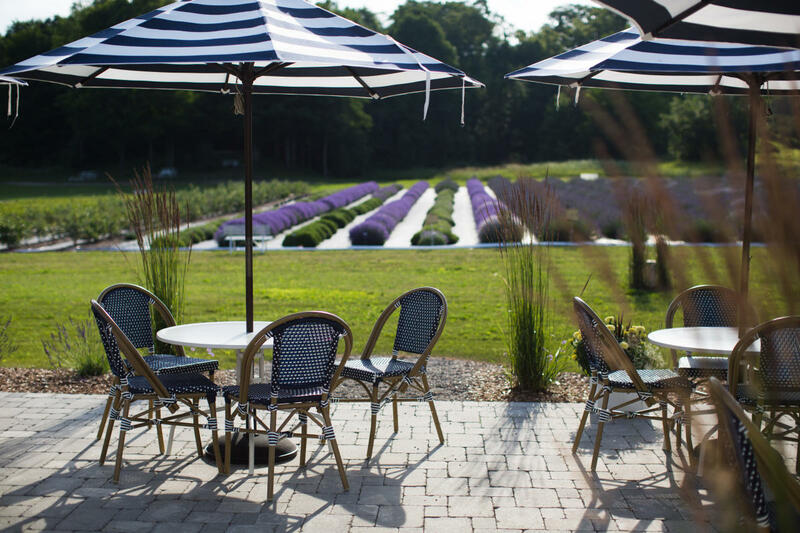 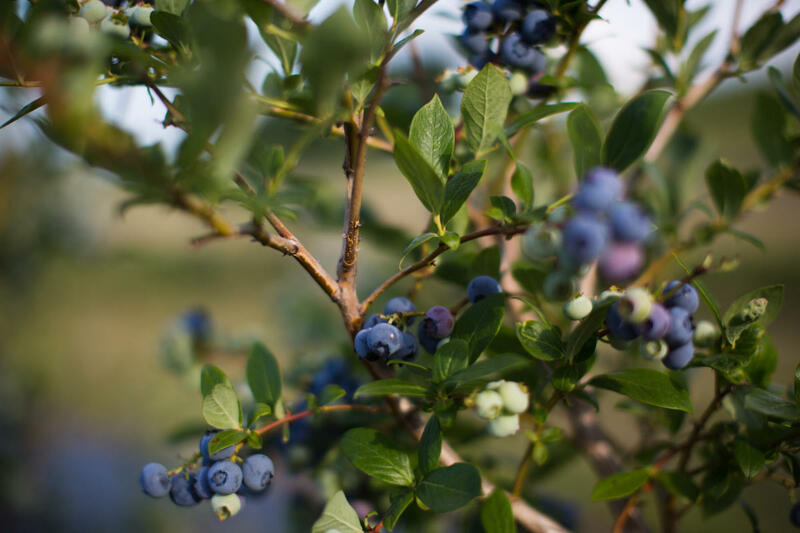 We also offer lavender lemonade, frozen lemonade, and homemade baked goods, as well as custom flavors of Moomer's Ice Cream, made using our own strawberries, blueberries, and lavender!